A late goal from Jack Pearlman gave Lye a deserved win against a misfiring Sporting Khalsa who crashed to their second league defeat of the season. Lye were by any standards the better side in the second half, and the visitors were left to rue not taking advantage in a first half in which they held the upper hand. But this was a game with relatively few clear cut chances, torrential rain for most of the day continued into the match itself and testing the Lye pitch as well as the players. 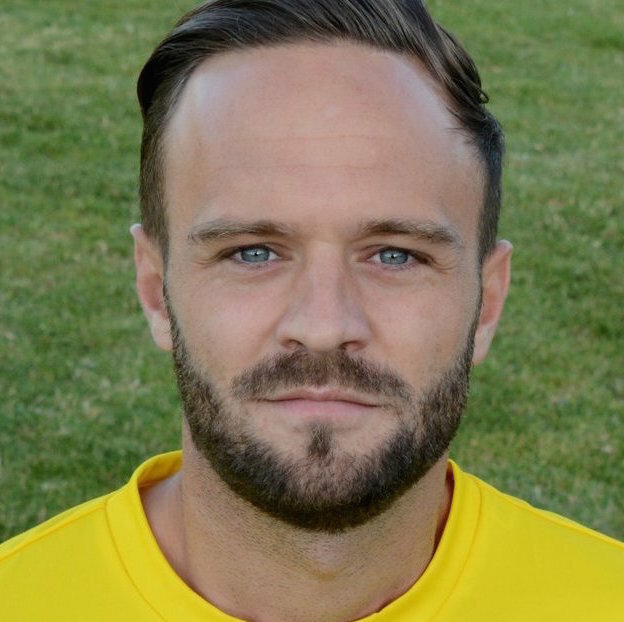 Khalsa midfielder Dave Meese fired over from the edge of the area on 11 minutes before Marvin Nisbett headed Michael Nelson‘s cross towards goal, only for Jake Bedford to gather comfortably. Craig Bannister turned and shot over on 27 minutes after great work by Meese before Khalsa’s best opportunity of the night went begging just before the interval, Nelson surging into the box and feeding Bannister, only for him to put wide from close range. Just after the break, Nelson was again at the centre of the action, fed by Nisbett he intercepted the ball just before Bedford, nudging it past him but agonisingly running out of space before being able to turn the shot goalwards. On 52 minutes, a shot by Lye’s Simon Williams flashed along the ground and just wide of James Pemberton‘s far post and then on 59 minutes Tom Overfield’s corner was headed over by Lye captain James Spray. With Lye wrestling control of the match, Williams should really have done better on 73 minutes to capitalise on a mistake by Pemberton who let the wet conditions affect his control with his feet. Just before conceding, Khalsa had their best chance of the second half, Nisbett and substitute Simeon Townsend combining well down the left to set up Lee Wherton in space in the box, only for the Khalsa skipper to get his angles wrong and fire over. Lye’s winner with just minutes to go, a deflected effort from a corner, was the reward their performance, particularly in the second half, deserved.